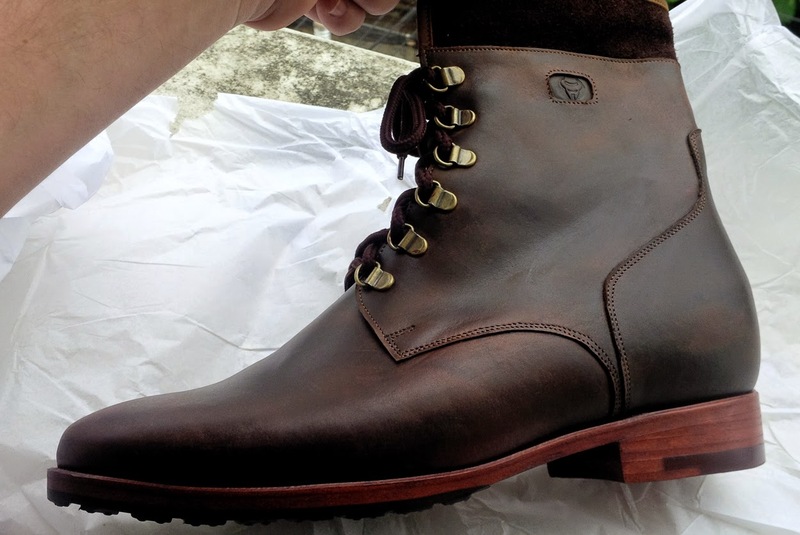 A striking, beautifully finished boot, the Gran Sasso is as stand-out-stunning as the Abruzzian mountain of the same name. 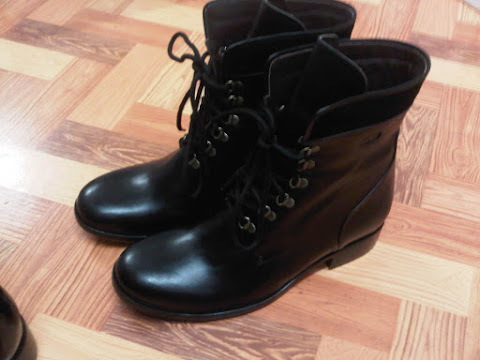 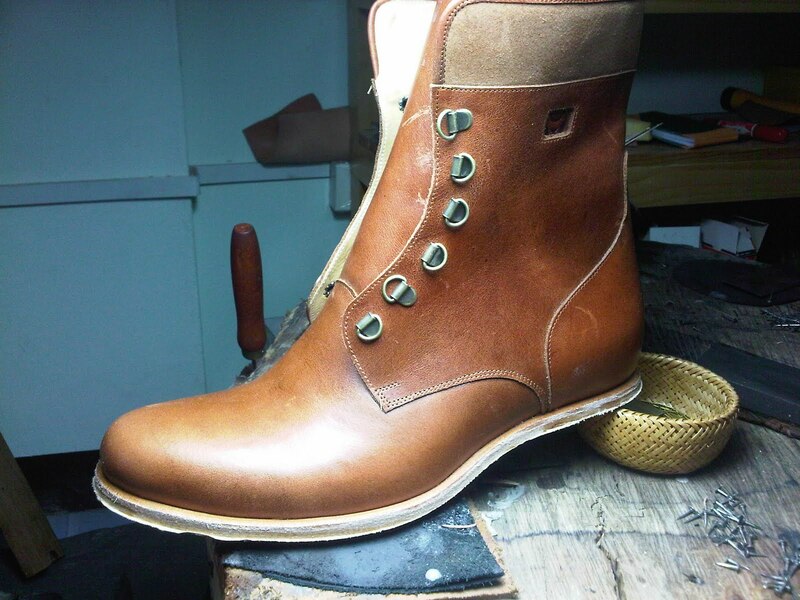 Fashioned in organic, full grain leather. 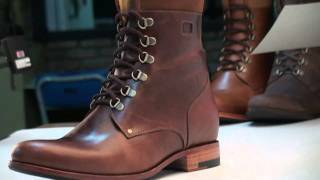 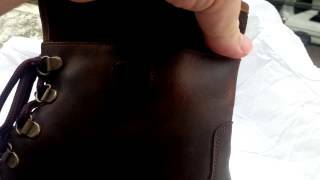 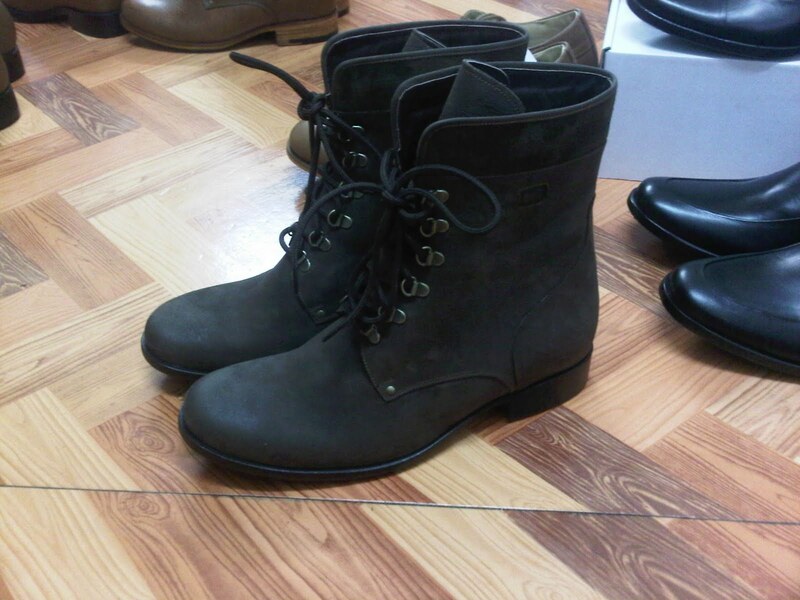 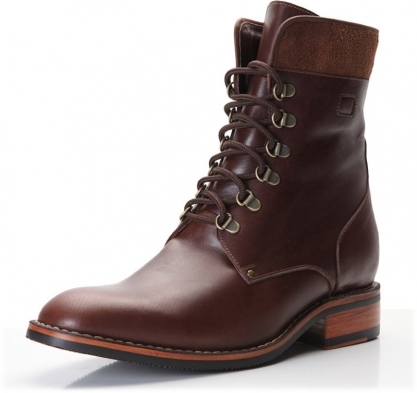 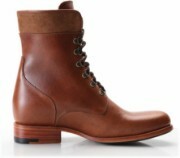 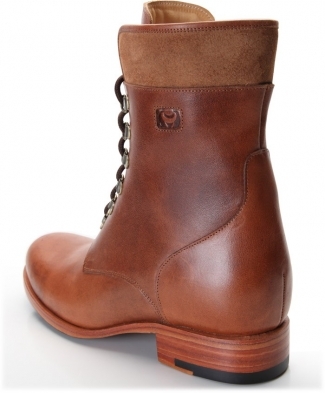 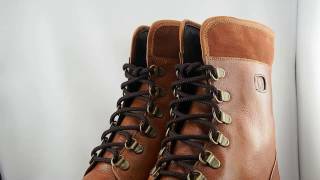 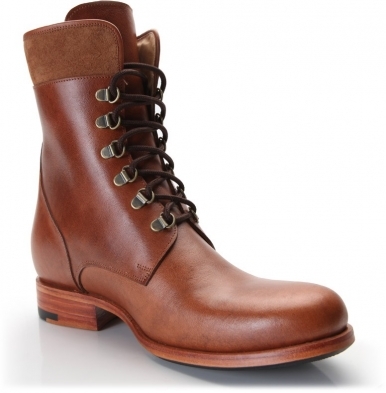 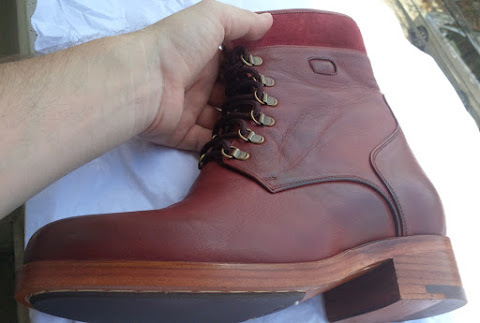 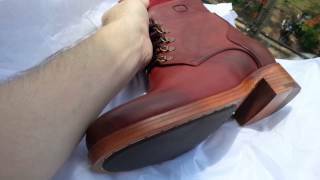 "The Grand Sasso Boot made by Dons Oli middle brown,Light Brown and black."